Tickets must be redeemed at the Waldemarsudde entrance, please have your iVenture Card present. 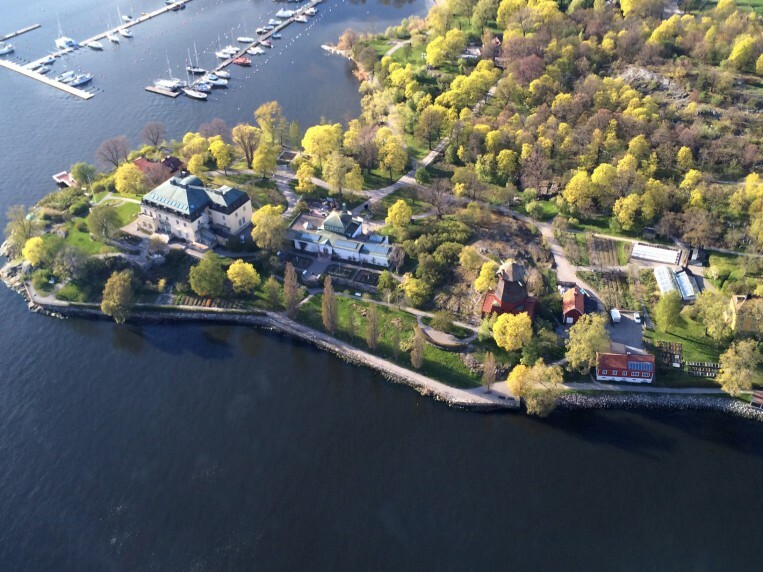 Address Waldemars Udde, Prins Eugens väg 6, Djurgården. Collection Information Tickets must be redeemed at the Waldemarsudde entrance, please have your iVenture Card present. Work Hours Tuesdays – Sundays 11 a.m. – 5 p.m. Thursday evenings until 8 p.m. 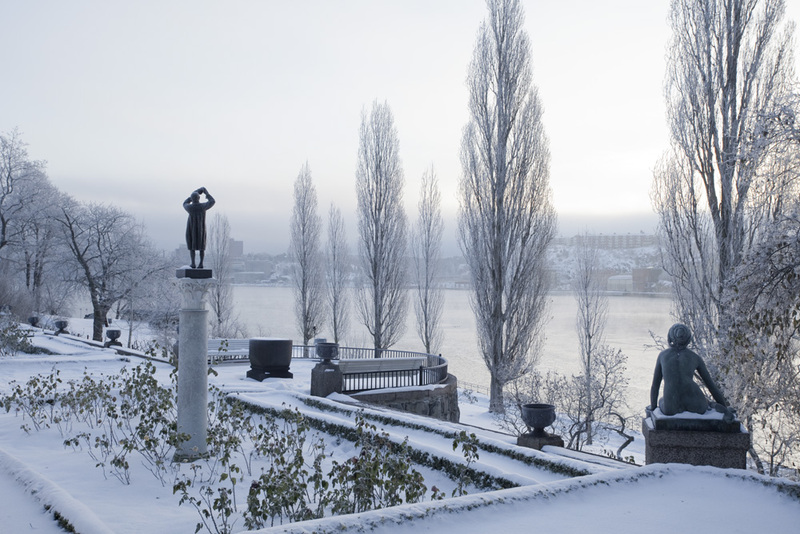 Prince Eugens Waldemarsudde is Swedens most beautiful art museum, situated on Djurgården in Stockholm. The museum is a Total Work of Art where you can enjoy the royal mansion as well as the beautiful park and nature. Throughout the year, a selection of Prince Eugen's own art, works from the Collections and temporary exhibitions, are displayed. 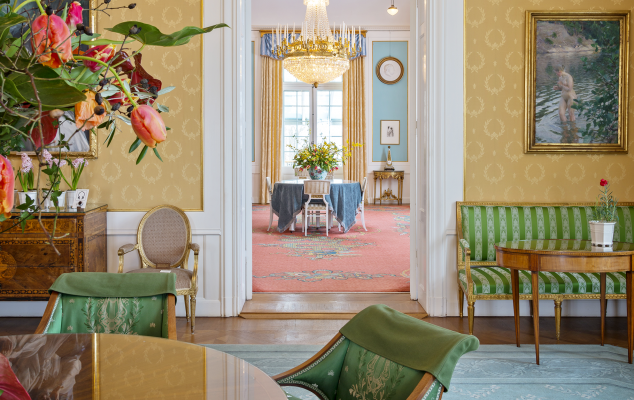 The Prince's beautiful Private apartment and sculpture park are always open to visitors. Waldemarsudde is one of Sweden's most popular art museums. Enjoy the varied and extensive exhibitions which always offers a mixture of modern and contemporary art. 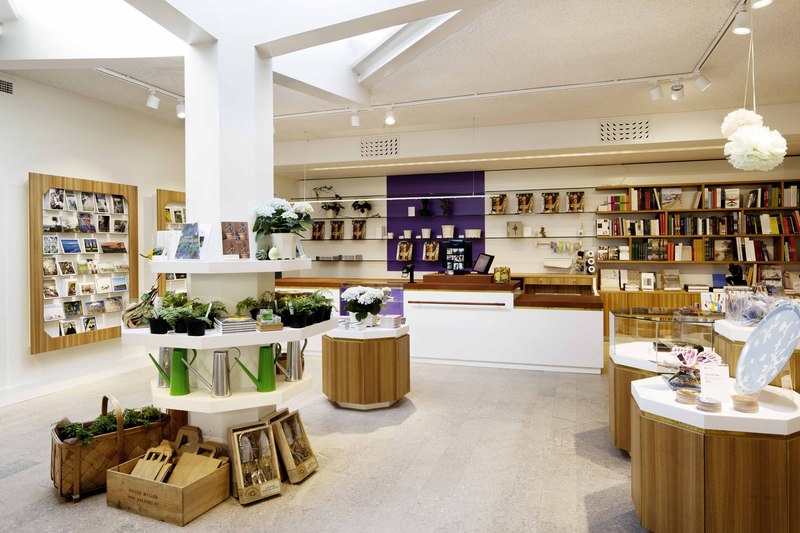 The Princes kitchen serves foods and drinks, and in the museum shop you can find carefully selected Scandinavian art and design products. Only 15 minutes away. 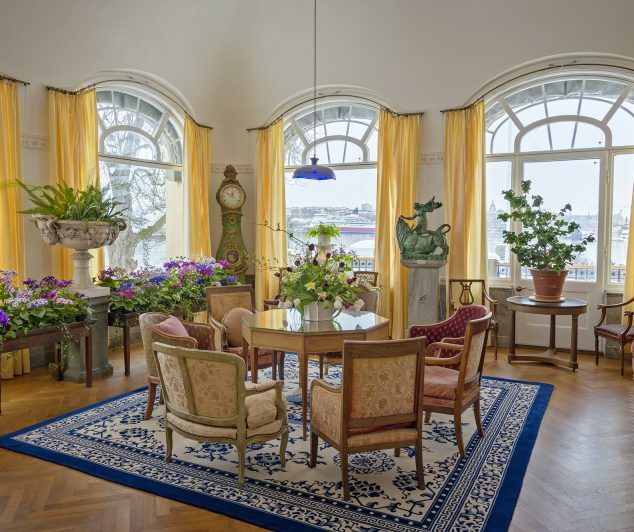 The easiest way to get to the museum is taking tram number 7 from the central station to Waldemarsudde. From the tram stop, there is a short walk along the water and through the park to the museum entrance.